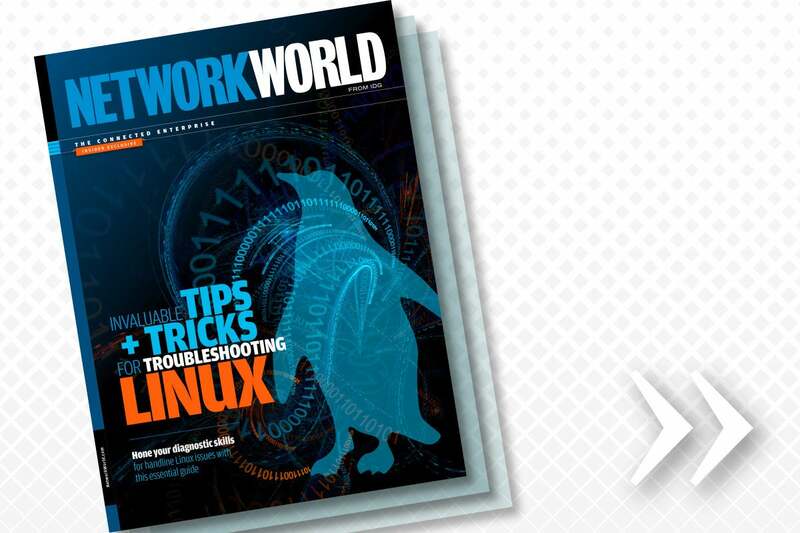 Troubleshooting anything comes with its own set of challenges, and in the case of Linux and Unix, it’s helpful to have a practical guide to the tools available to make the job easier. This is such a guide to introduce Linux/Unix admins to some essential commands that can make their lives easier when problems crop up. For instance, the “list open files” or lsof command sounds straightforward enough, but its use as a troubleshooting tool may not be as apparent. If an unknown process were to open a number of files open, knowing which files they are could help determine whether the process is legitimate. The guide offers instruction in both how to use commands, but also suggestions for the situations when they might prove handy. The first article in this guide explains many options for using lsof — so many, in fact, that we’ve include a second article with recommendations on how to keep them all straight. Some may be used infrequently, so they might not stick in your mind. This cheat sheet recommends some aliases for the commands as well as a framework that you might use to create more as you identify commands that prove their value down the road. A less technical checklist of questions to ask yourself when diagnosing problems is the subject of our third article. These will help impose some order on the chaos that some problems create. This includes queries like, "How is this system different from the one that's still working?" and "What just changed?" Each question elicits a potentially valuable response. Dealing with Oracle databases is a common admin task, and knowing a bit about them and how to test connections to them is an important tool described in the fourth article. If the connection is the problem, this can rescue you from calling in the database admin. The article explains how to use tnsplng and sqlplus and how to write custom scropts to check these connections. We round out our guide with instruction on the commands needed to manage and partition disks that first offers a primer on how disks work and the fundamentals of disk management. That is followed up with extensive examples of commands that can examine and monitor disk space. Click below to register for the download.